The outlook for the United Arab Emirates banking sector remains stable, reflecting a gradually recovering economy, as well as banks' strong capital, resilient profitability, and solid funding, Moody’s Investors Service said in a report. Economic growth in the UAE will be supported by a combination of factors such as higher oil production, government infrastructure spending in Dubai, as well as Abu Dhabi's fiscal stimulus package, the ratings agency noted. Moody's forecasts a GDP growth of 2.2 percent in 2018 for the UAE and 2.9 percent in 2019, following a slowdown to 0.8 percent in 2017. This economic recovery will, in turn, stimulate credit growth. "Loan performance will progressively stabilize, as the recovering economy and the resilience of large borrowers will offset ongoing problem loan formation among small and mid-sized businesses and individual borrowers," said Mik Kabeya, Assistant Vice President at Moody's. 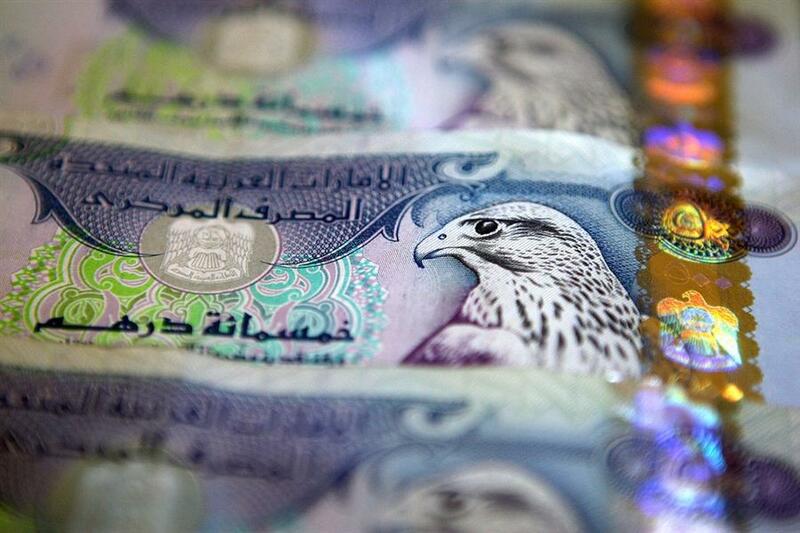 UAE lenders’ robust capital levels provide them a large, loss-absorbing buffer, the report said, adding that strengthening profitability is expected to further support capital levels. The sector’s profitability will improve slightly as rising interest rates support net interest margins. As banks raise their lending rates, higher loan yields will moderately outweigh the higher rates they will need to pay on deposits. Meanwhile, operating expenses of UAE lenders are also set to remain broadly stable, while loan-loss provisioning will gradually stabilize against a backdrop of recovering economic growth. Funding and liquidity will be supported by higher oil prices, Moody’s noted. “UAE banks will remain primarily deposit-funded, with only a moderate need to turn to confidence-sensitive capital markets,” said Kabeya. According to the report, banks have sufficient liquidity headroom to accommodate a pick-up in credit growth. Another positive for the sector is the UAE government's willingness and capacity to support banks if needed “will remain high over the next 12 to 18 months,” Moody’s concluded.